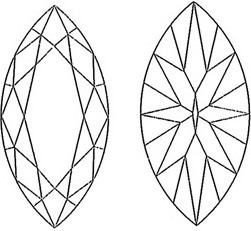 A cut gemstone with a boat like shape (55 facets); an oval with two pointed ends. 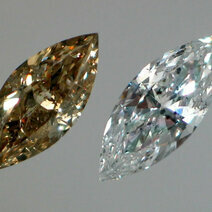 This gem cut is sometimes called a “navette”. 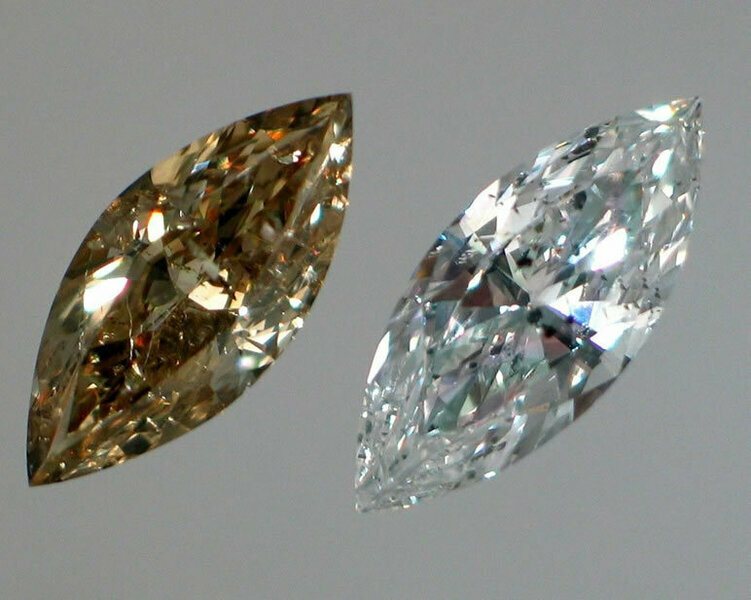 According to the legend, the taille “navette” was called “marquise” by the king Louis XIV in homage to the Marquise of Pompadour. In Switzerland, a watchmaker who buys ébauches and parts to then assemble them.